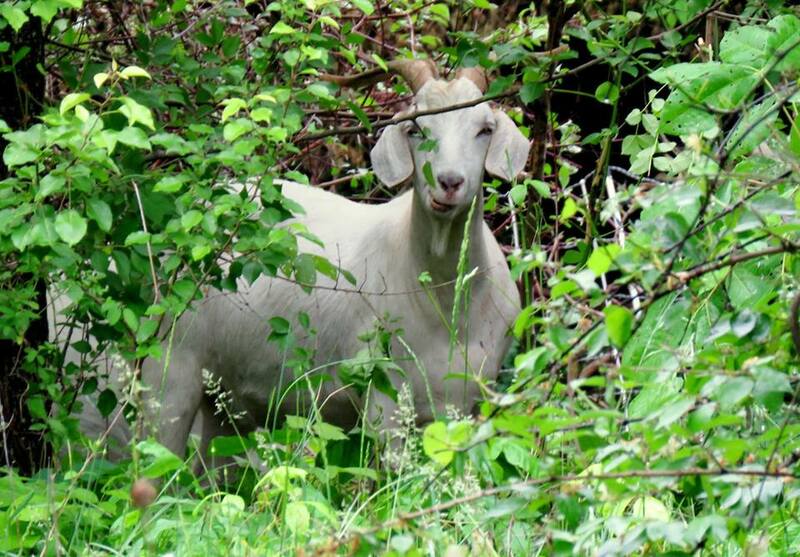 In May, the city of Lexington started a pilot project that used goats to keep parks clean of brush and intrusive plants. What was the result? Which parks participated? Idle Hour Park took part in the city’s creative initiative to keep its area clean with the help of the Lexington Parks and Recreation and some goats. The goats have become so effective that Lexington Parks and Recreation has recently won a KY Excel Beacon Award for their pilot project. The animals were able to help clear over a two acre area with thick brush and invasive plants. “I bet a thousand people have already come by to see them,” says Al Dilley of Glasgow, Kentucky. 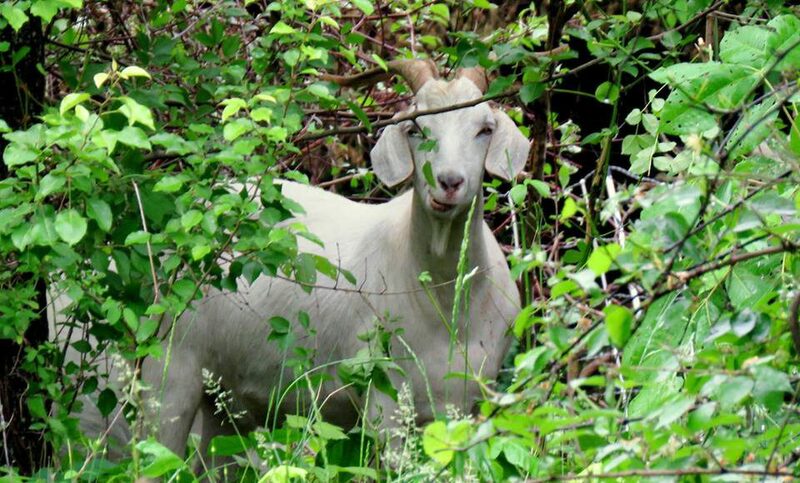 Dilley owns Goat Browsers, an “environmentally friendly land enhancement service.” Dilly and his 17 goats are under contract with the city to goatscape (clean up) an overgrown, two-acre area of the park. Hiring goats to clear overgrown areas is gaining in popularity because it is relatively low cost and an environmentally friendly option.